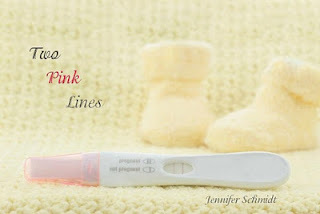 Lissa Bryan: Sweetheart Scavenger Hunt Features Author Jennifer Schmidt! Sweetheart Scavenger Hunt Features Author Jennifer Schmidt! Our final author is Jennifer Schmidt, author of Risking It All. 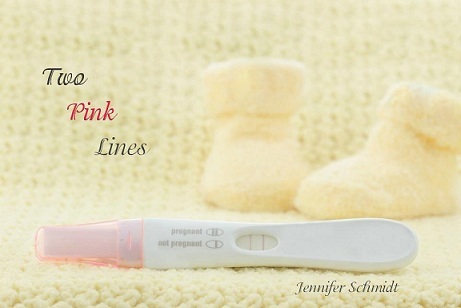 Her short story for the collection is called "Two Pink Lines." After twelve years of friendship, Memphis and Kennedy Adams took a risk that changed their lives forever. Now, three years later, they’re a happily married, suburban living couple whose only problem is a disobedient puppy. Things couldn’t be going more smoothly for these two—until Valentine’s Day turns out to be more than flowers, chocolates and candy hearts. Kennedy’s been down this road before and it ended in heartache. Will she be able to overcome her fear of the past in order to see the good? Sometimes the best things in life are the unexpected surprises along the way. Romantic Interludes will be released February 1. The Sweetheart Scavenger Hunt begins January 25-February 14. Click below to visit each participating author's website to find a candy heart clue. After visiting the sites and solving the puzzle, enter the Rafflecopter giveaway below! Two prize packs are available, including an ebook copy of Romantic Interludes and a signed paperback from the author of your choice!